Choose the quality suites and comfort offered by Hotel Hefaistos Mamaia for a memorable stay by the seaside. 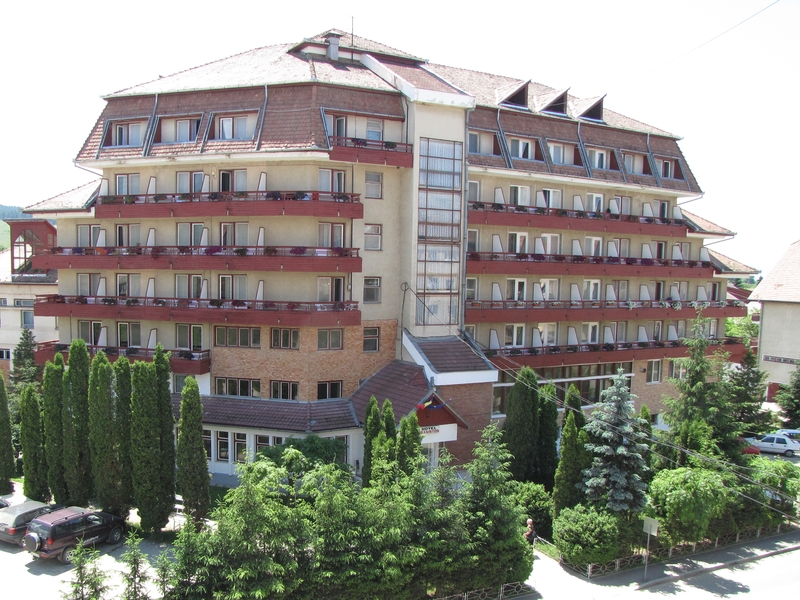 Hotel Hefaistos Sovata welcomes tourists with two star accommodation services in the Sovata spa resort. 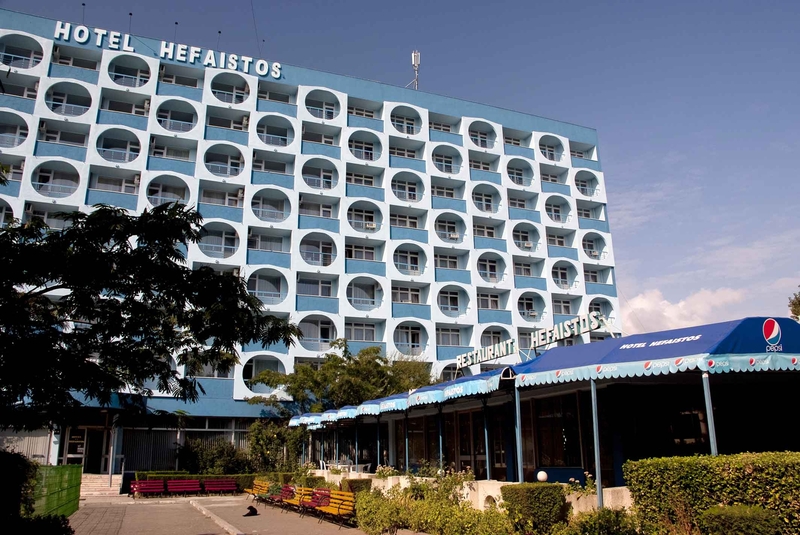 Spend a relaxing vacation by the seaside booking an accommodation at Hotel Hefaistos Eforie Nord. 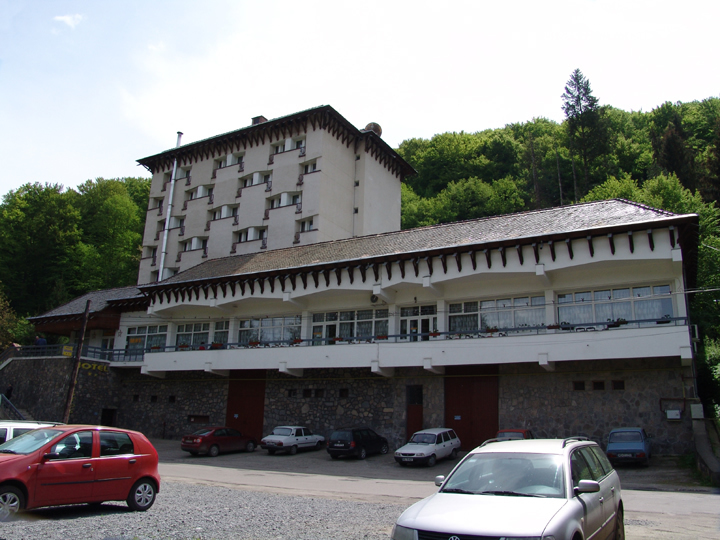 Hotel Hofaistos Covasna offers affordable accommodation and facilities for treating heart conditions.